The newly available companion website for Teaching Primary English offers a fantastic platform for teachers, trainee teachers and educational professionals! A full range of teaching resources and ancillary materials can be accessed easily and are all in one place to support your teaching. The content of the website is woven into the textbook to provide a full approach to both the theory and practice behind teaching English in the primary school. What is included on the Teaching Primary English companion website? Interviews and transcripts of interviews with practicing teachers, to help readers compare experiences. How do I access the Teaching Primary English companion website? The majority of resources can be accessed without a token/login. There is however some password protected content, this includes excerpts of children reading their work aloud. If you already have an account with us your log in details can be entered on this page and this companion website can be added to your account. You can also click the ‘Help! I’ve forgotten my password’ link if you need to reset your password. You will then be emailed an access token provided by our sales team, which you will need to enter into the box provided. To do this, please click on the ‘activate access token’ button. You will then have full access to the companion website! 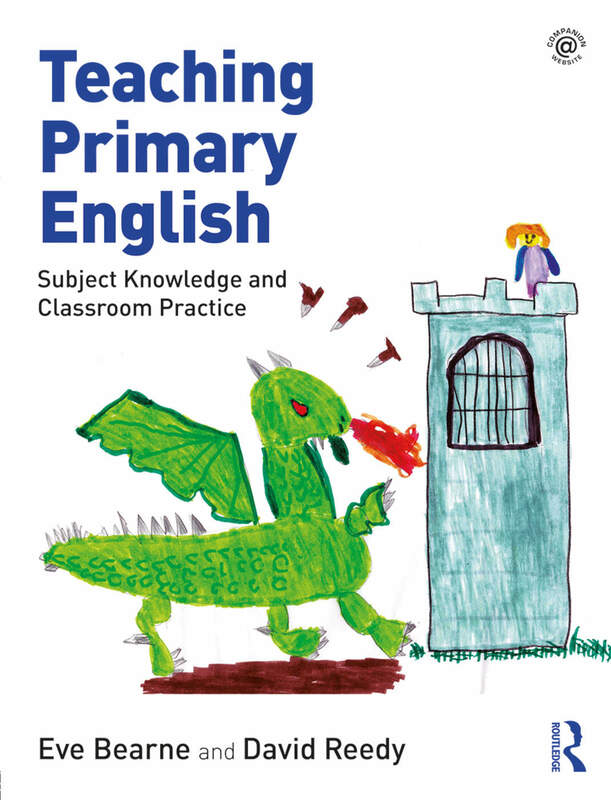 Request a complimentary exam copy of Teaching Primary English!